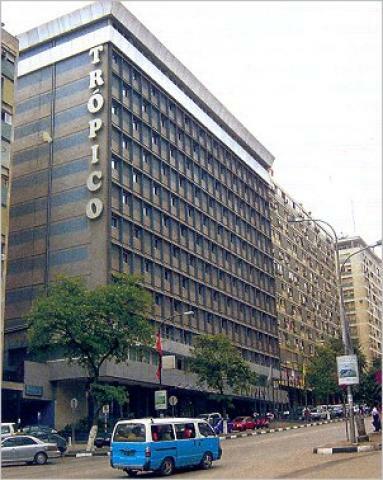 Tropico has nearly 300 rooms with 6 junior suites, 1 executive suite, and 1 presidential suite. Every bedroom is equipped with a bathroom, air-conditioning, a telephone, radio, satellite television, internet, mini-bar, and a safe. Located in downtown Luanda, this hotel provides a magnificent view over the bay and the city, and is only a few minutes away from the international airport.